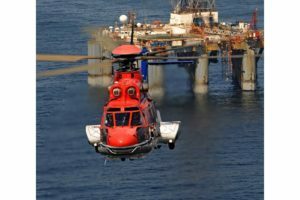 Sikorsky Aircraft Corp. has announced the certification by Transport Canada Civil Aviation (TCCA) of its Rig Approach™ for the S-92® helicopter. 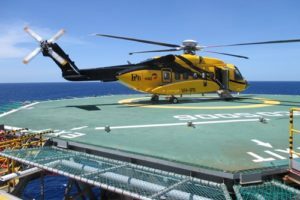 Rig Approach is a first-of-its-kind functionality on the S-92 helicopter that provides helicopter operators with an automated approach to offshore rigs and platforms. 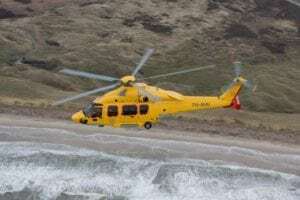 Rig Approach is available as an option on the S-92 helicopter, providing a fully-coupled and automated approach capability with a higher safety margin than currently is available with any other offshore approach procedure. 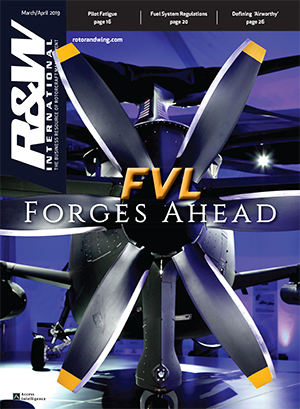 The feature can be retrofitted to aircraft already in operation. 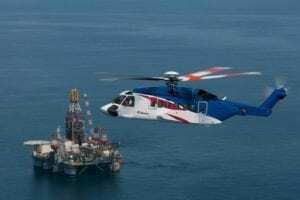 Sikorsky developed Rig Approach in close collaboration with PHI, Inc., an important Sikorsky customer that operates S-92 and S-76® helicopters in the Gulf of Mexico, providing transportation to offshore oil workers to and from the platforms there. 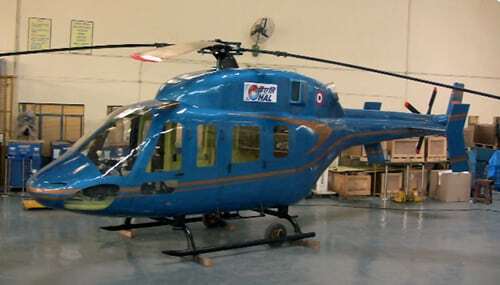 PHI Inc. flew the first operational Rig Approach flight in November 2013. 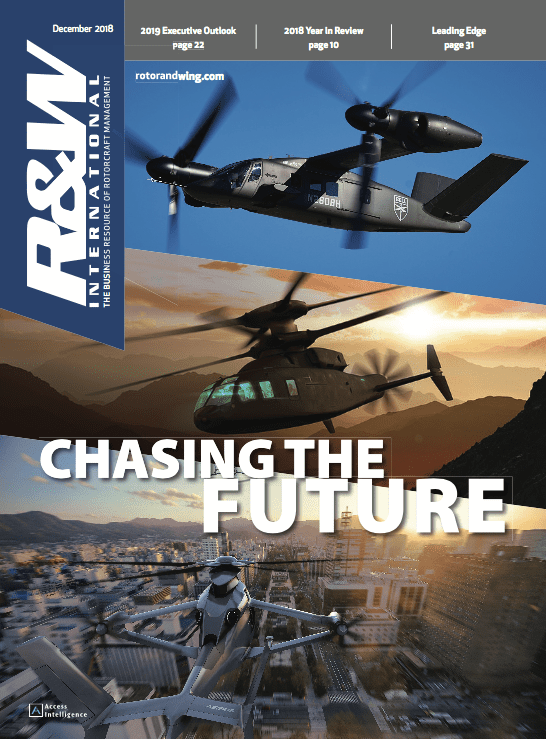 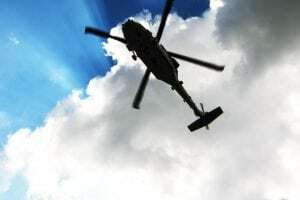 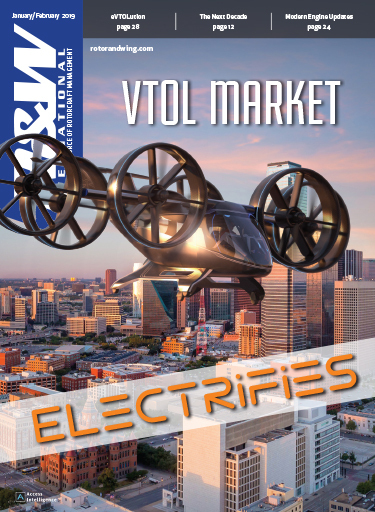 "Reducing cockpit workload is a key safety feature that benefits the pilots and passengers, especially under challenging weather and operating conditions,” said Audrey Brady, Director, S-92 Programs, Sikorsky Commercial Systems & Services.